Dude. 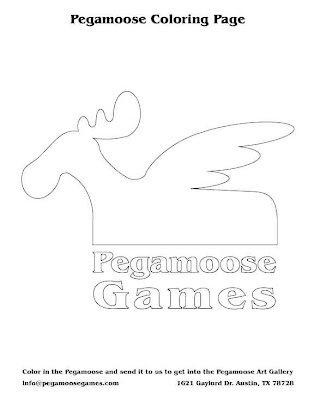 I thought I was being all original and making-up-words when I came up with "Pegamoose" but there is a Pegamoose Games! There is nothing better than mixing the mighty Pegasus with the mythical moose. This has really brightened my day.